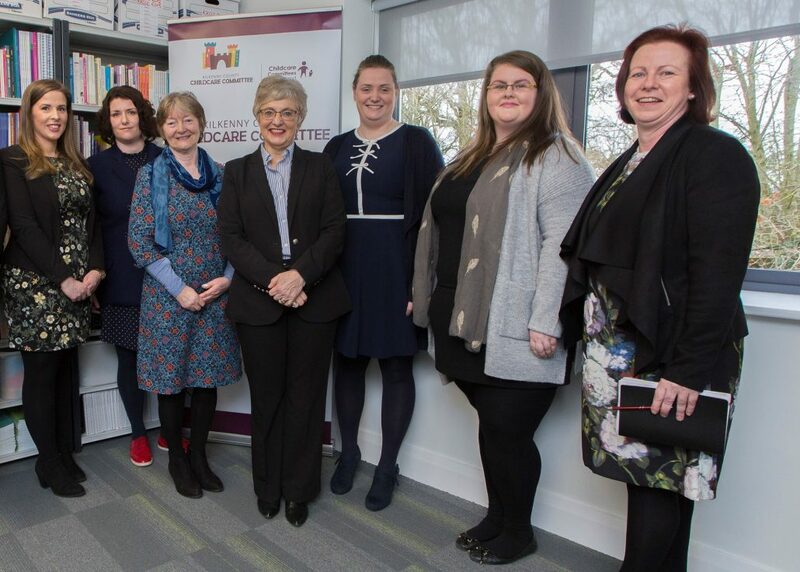 As part of her visit to of a number of Kilkenny organisations, Minister for Children and Youth Affairs Katherine Zappone met with Kilkenny County Childcare Committee and Kilkenny Education Centre yesterday. 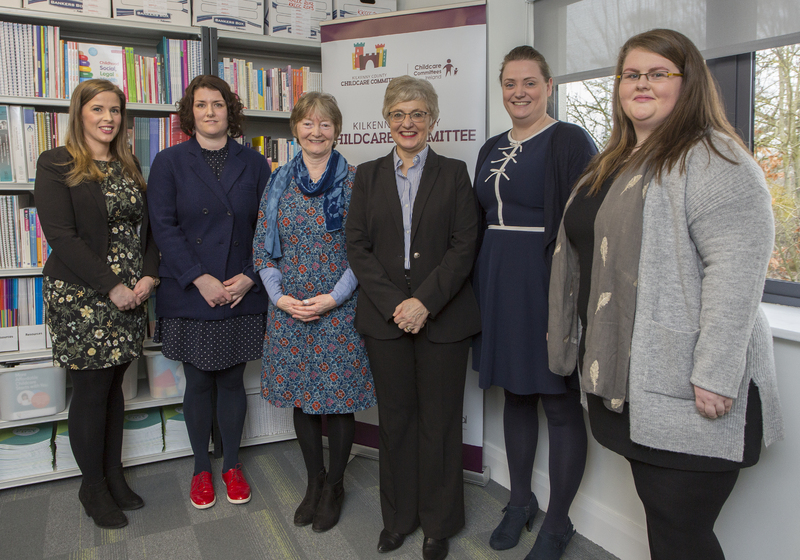 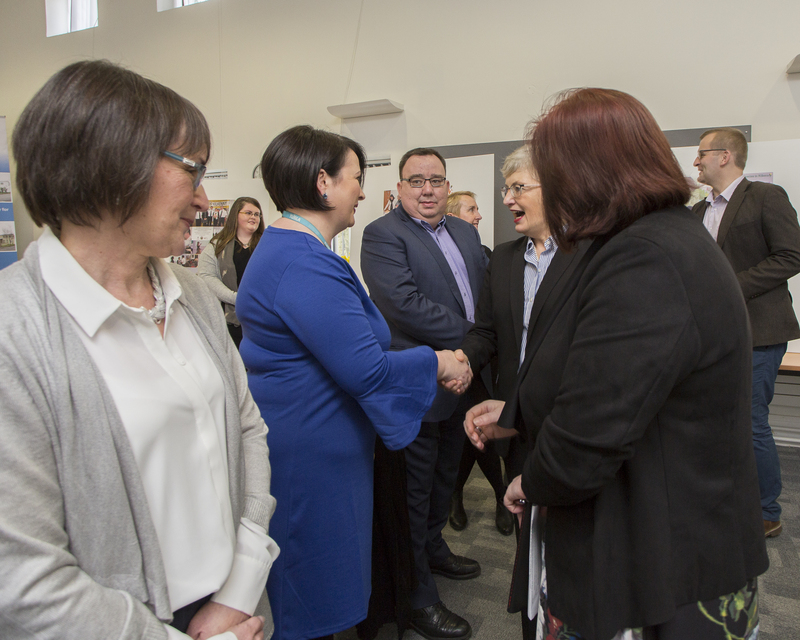 The purpose of the Minister’s visit was to meet the Board and team of Kilkenny County Childcare Committee who are delivering a range of programmes on behalf of her department. 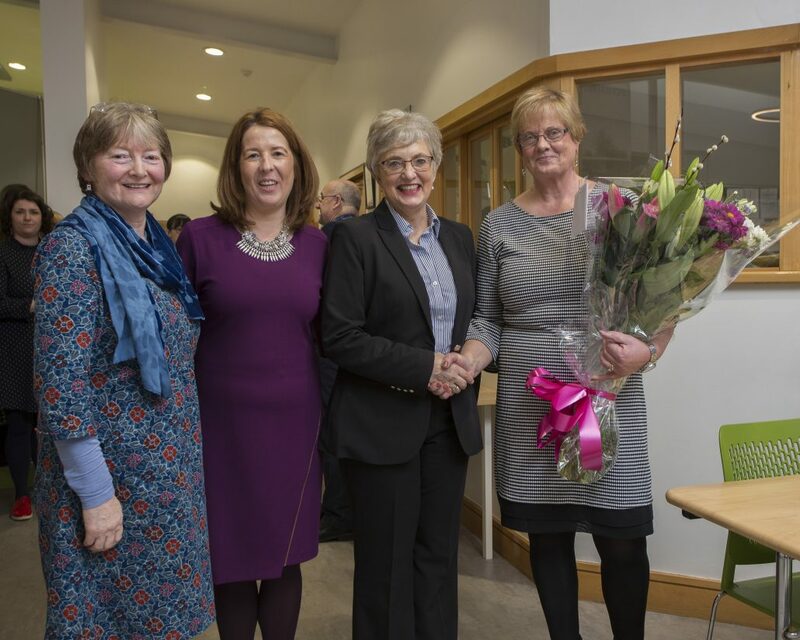 The Board were joined by the pre school Inspector, Norma Thornton from Tusla and Liz Kennedy, development officer to the Childcare Committee from Pobal. 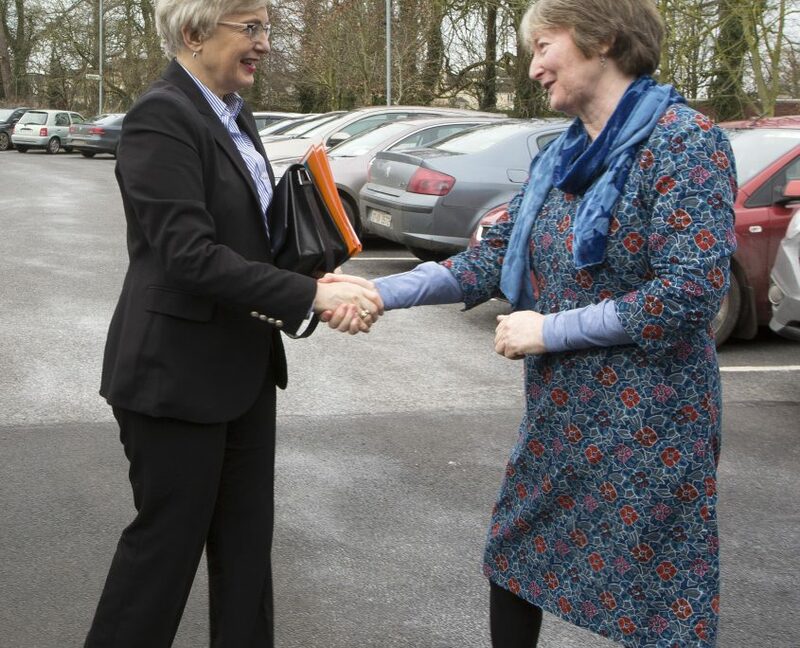 Facilitated by Martha Bolger, Chairperson of the Childcare Committee, the meeting was a very successful one and Minister Zappone commended the Board and team on the work that they are doing and on the innovative ways in which they are doing it. 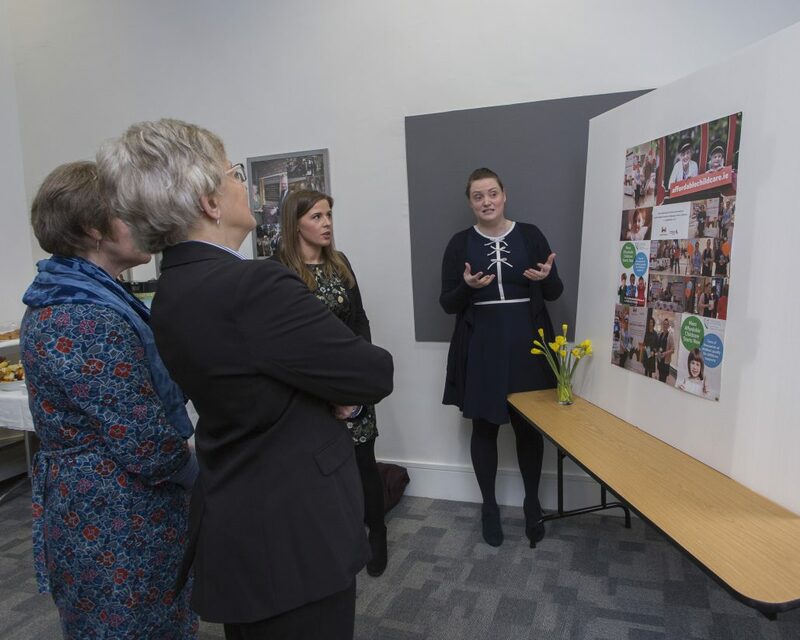 She listened with particular interest to the issues in relation to staff retention and movement within the Early Childhood Care and Education sector. 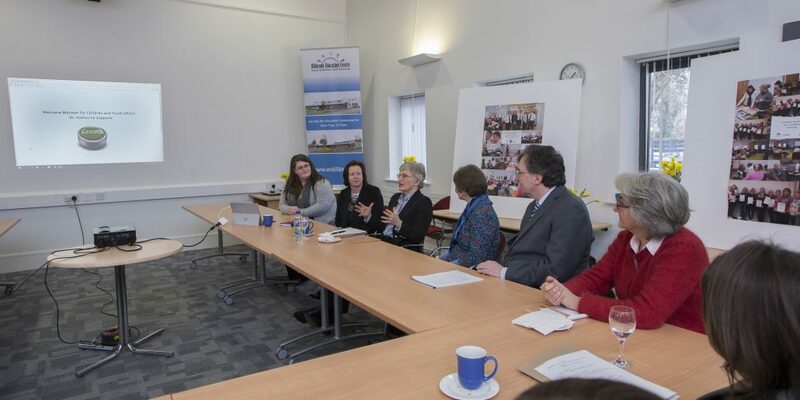 Discussion was also conducted about the birth to three age group and particular issues for both parents and services in relation to this age group. 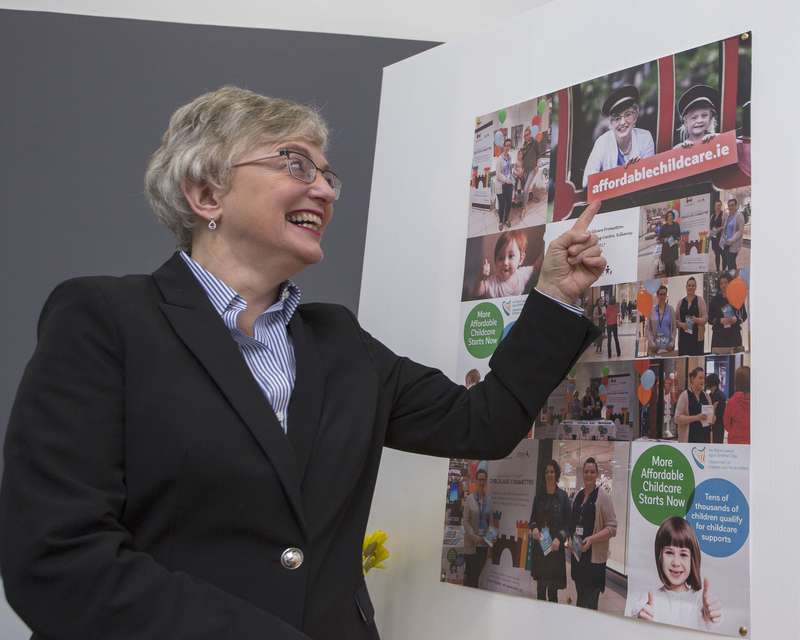 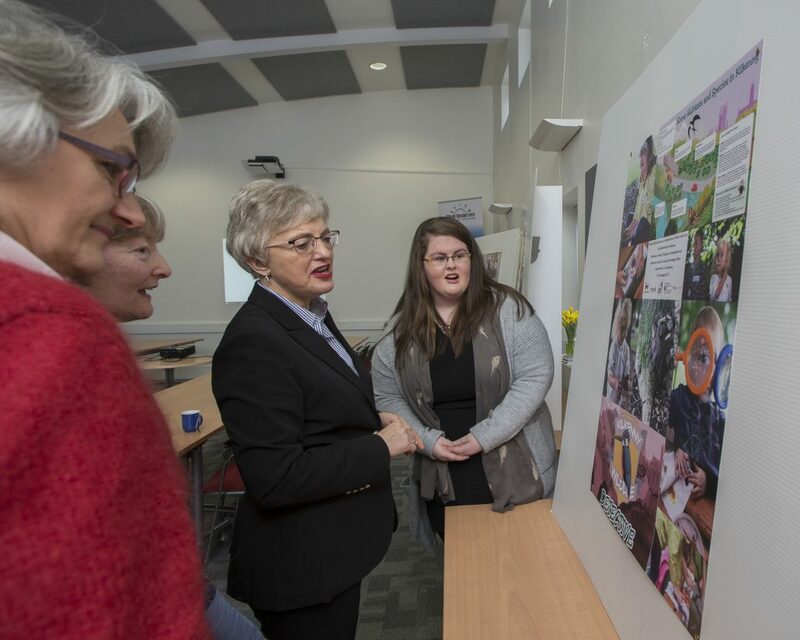 Minister Zappone was also presented with the recent consultation report, documenting the comments from Early Childhood Care and Education Services. 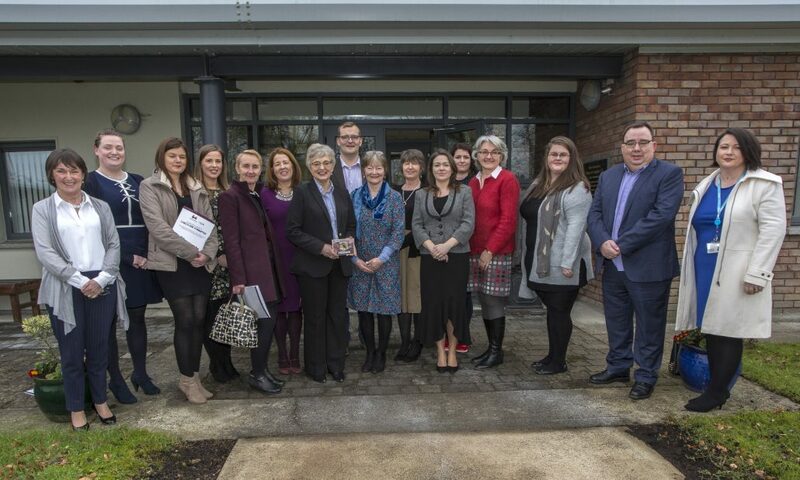 Commenting on the innovative collaboration between Kilkenny County Childcare Committee and Kilkenny Education Centre, Minister Zappone noted the excellent opportunities, this co-location offered. 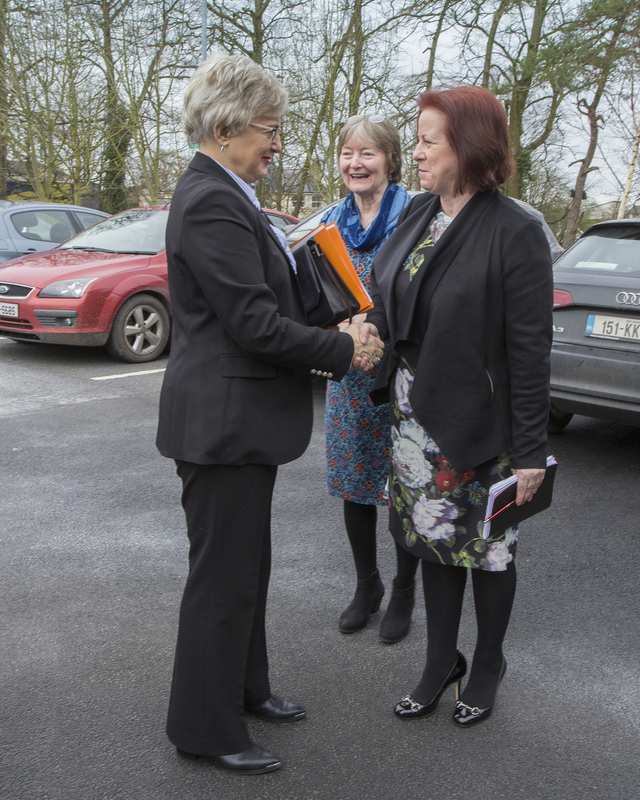 Eithne Mc Kenna, chairperson, and Margaret Maxwell, director, of Kilkenny Education Centre presented the Centre’s various facilities. 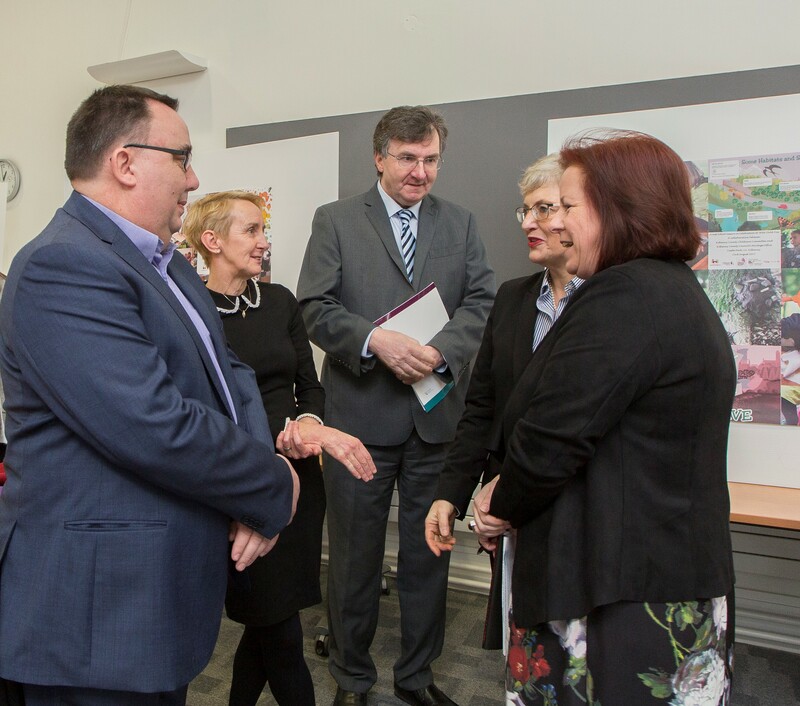 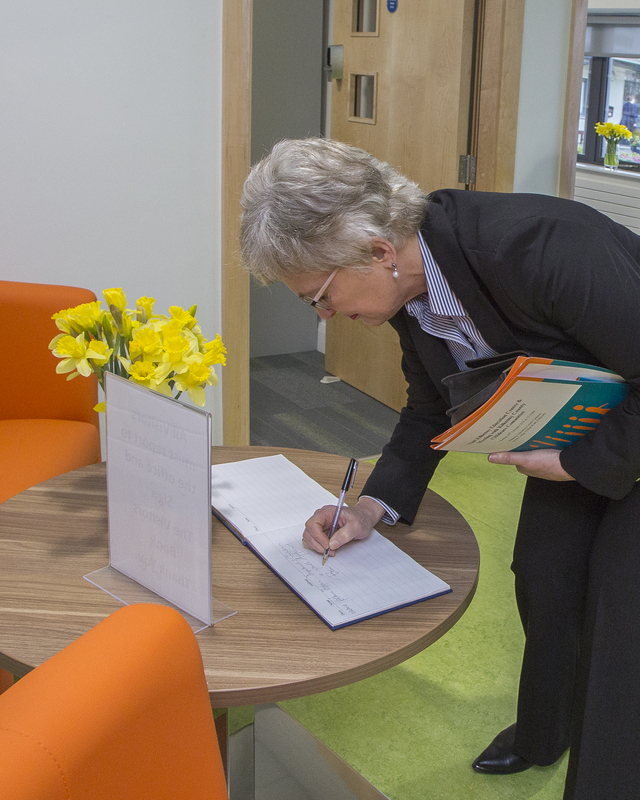 “I am very impressed with this beautiful building” the Minister said, ‘and all the possibilities it offers”. 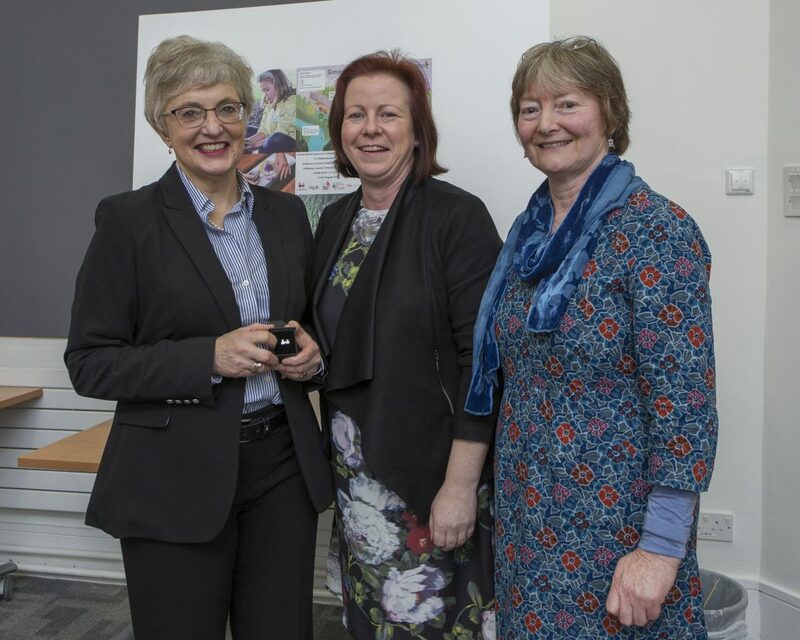 Joined by Martha Bolger, Gretta Murphy, Manager of Kilkenny County Childcare Committee and Paul Fields, former Director and currently Director of Schools in Laois Offaly ETB, they further showcased recent projects such as the Transitions project including Starting School – a jointly developed book with Kids Own publishing company which featured advice from junior and senior infant class children to those who have not yet started school. 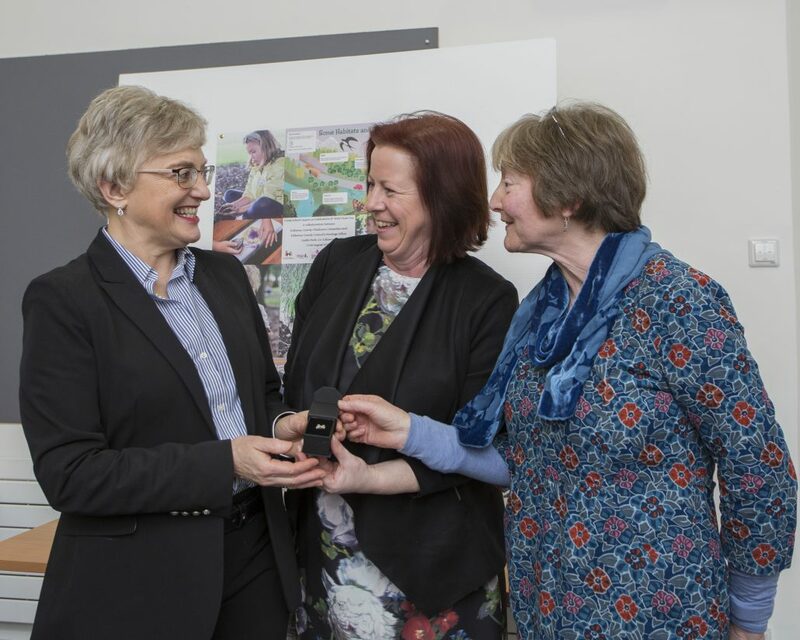 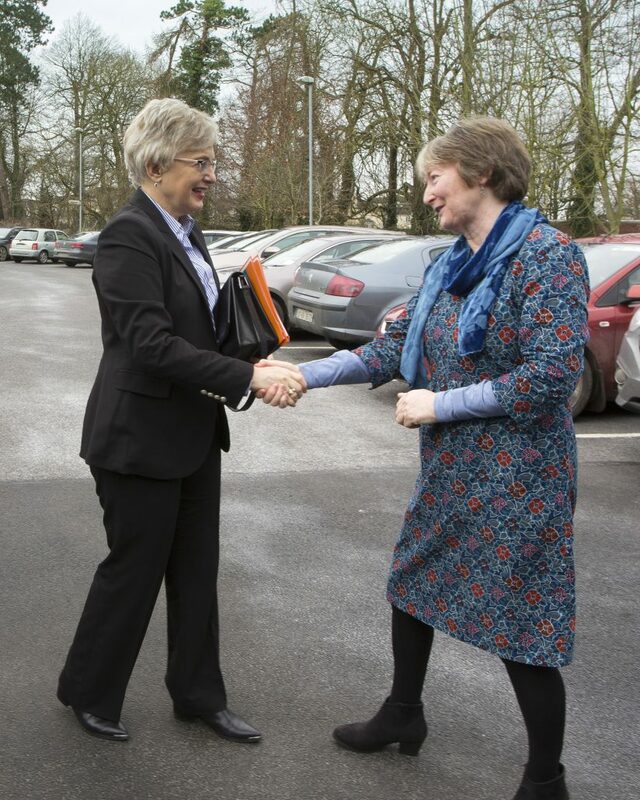 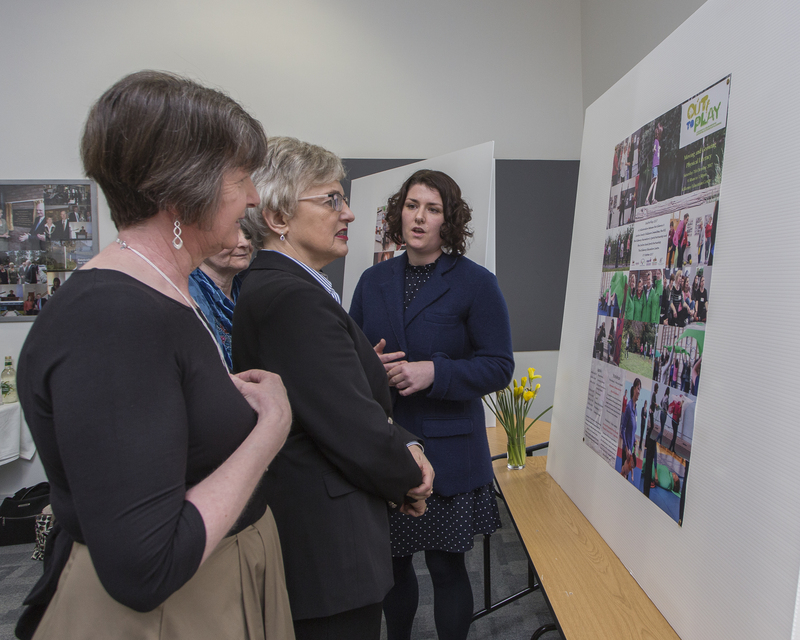 “Minister Zappone was so warm and engaging” Gretta Murphy, Manager said “It was very important to us to have such a positive meeting with the Minister and showcase the different elements of our work”.